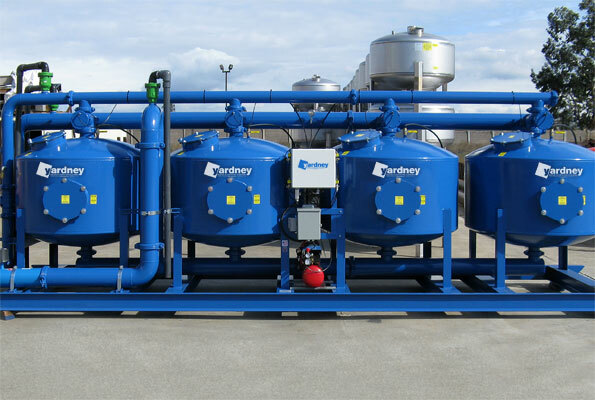 Yardney offers a complete line of filtration systems for industrial and commercial applications. For over fifty years, Yardney filters have been used across a broad spectrum of industries to meet the challenges of varied and demanding water quality standards. It’s filtration technology that works.